For cyclists, ramblers and countryside lovers, North Yorkshire is definitely worth adding to the 2019 bucket list! From quaint villages that are perfect for relaxation, through to taking on the mighty Yorkshire Three Peaks challenge, there is much to be enjoyed in this region of the UK. Northallerton is a great base for exploring all the North Yorkshire countryside. Why not visit the Church of All Saints, which dates back to 1120? Additionally, The Fleece Inn is a stand-out attraction in the town. It’s one of the oldest pubs in Northallerton and even welcomed Charles Dickens in the mid 19th century. And when you have finished exploring the Yorkshire countryside, enjoy the county’s local produce with a satisfying meal or a delicious afternoon tea! 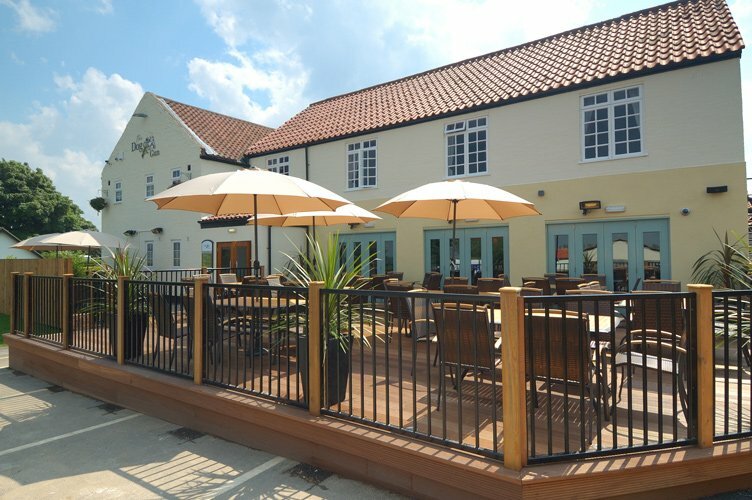 There’s a great variety of pubs and traditional tea rooms which you are sure to enjoy. 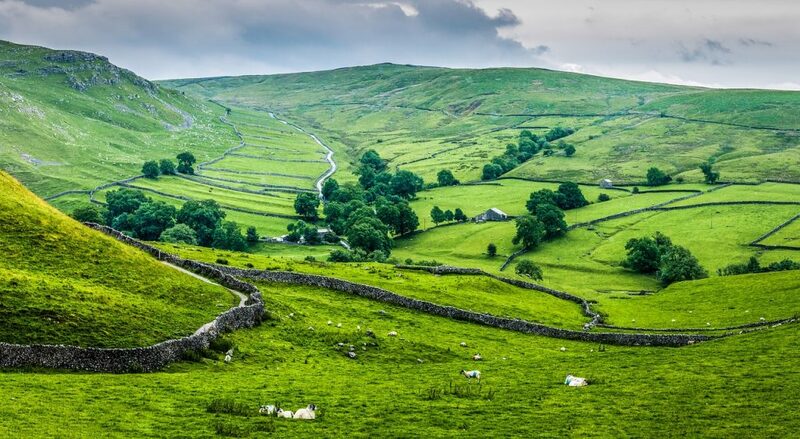 The Yorkshire Dales National Park and the Yorkshire Moors National Park can’t fail to impress you! Offering visitors lots to see and do, it’s the ultimate Yorkshire countryside escape because you can visit both of these famous parks! There’s a reason why The Yorkshire Dales National Park has been an outstanding place to explore for years! Beautiful valleys, towns and villages await, along with the incredible Yorkshire Three Peaks challenge if you are feeling adventurous! And it doesn’t stop there! 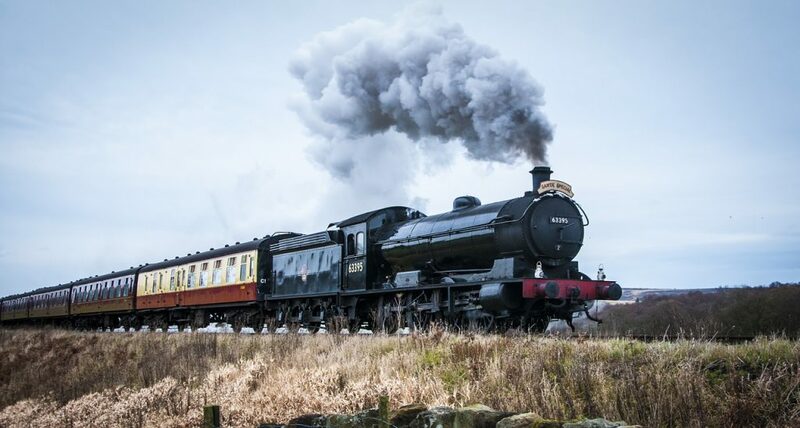 As well as a range of pit-stop pubs to enjoy, visitors can get to appreciate the surrounding beauty of the countryside with a ride on the Settle to Carlisle railway. Cutting through the National Park with a series of tunnels and viaducts, the train journey is a great way to see many landmarks, including the iconic Ribblehead. 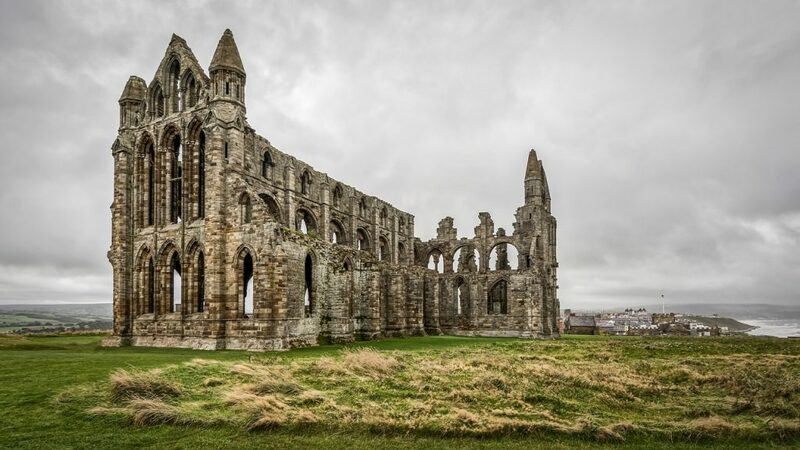 Home to Whitby Abbey, the inspiration for Bram Stoker’s tale of Dracula, the Yorkshire Moors are a must-see! With an abundance of nature and wildlife, it’s a popular location for walkers and cycling enthusiasts. With an array of ancient trees and birds of prey, it’s ideal for anyone who wants to sit back, relax and enjoy the surrounding sights! In the picturesque village of Potto, Tomahawk Steakhouse sits beautifully at the foot of the Cleveland Hills. 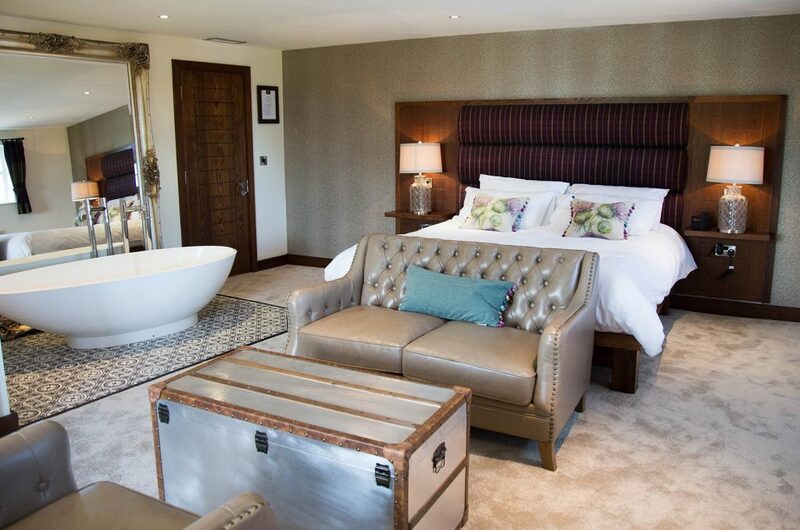 Located on the north-west edge of the North Yorkshire Moors, it offers five luxury guest rooms. It’s the perfect base to explore beautiful Yorkshire. Plus, Tomahawk Steakhouse is well-known for its award-winning steaks! These are all hand prepared by the dedicated team of chefs and are sure to satisfy the hungriest of guests! With reduced bedroom rates including breakfast to fuel the day ahead, this is a great option for a short or long stay in the North Yorkshire countryside. 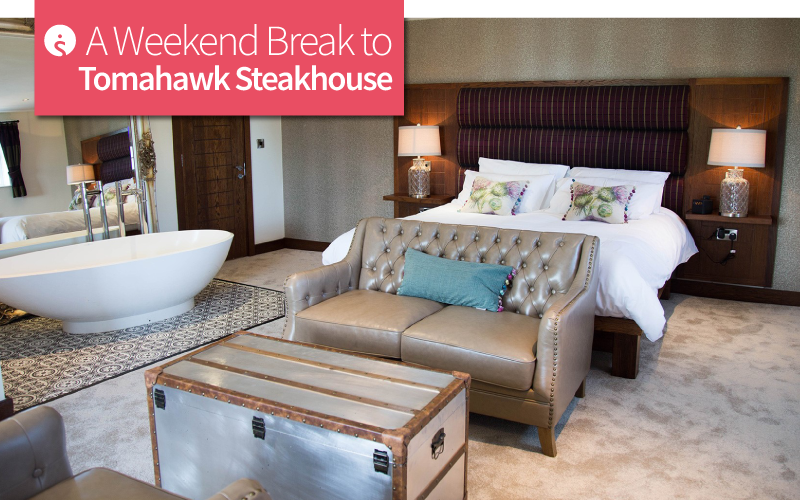 Now that you’re sold on the idea of booking a stay in the Tomahawk Steakhouse, it’s time to get in touch with our team! Contact them on 01775 843417 from Monday to Friday, between 9:00am until 5:30pm. A Seaside Escape in Weymouth at Acqua Beach Hotel!